What is Stitches of Tibet? 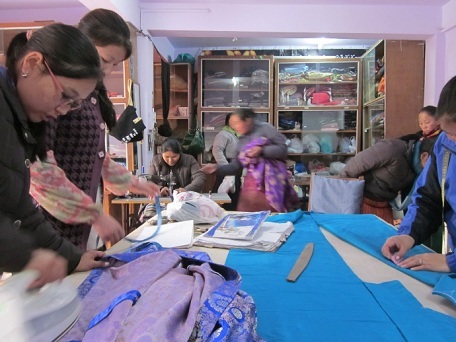 The Stitches of Tibet is an initiative of the Central Tibetan Women’s Association where Tibetan women (10) are given training in tailoring (Traditional Tibetan wear) for 18 months. ** Preference will be given to applicants with teaching experience. Send an application along with attested copies of your Green Book, Registration Certificate (RC) and a passport size photo at twasot@gmail.com or drop your application at our main office at Bagsu road.